​Juventus forward Paulo Dybala has revealed that he is 'not thinking' about a move away from Turin, stating that he is focused instead on winning titles with La Vecchia Signora. "I'm not thinking about the transfer market," ​Dybala told ​The Mirror, when asked about potentially joining his friend and former Juve teammate ​Paul Pogba at ​United. Despite the defeat, however, ​Juventus remain top of Group H, firm favourites to advance and among the sides tipped to win the trophy outright. 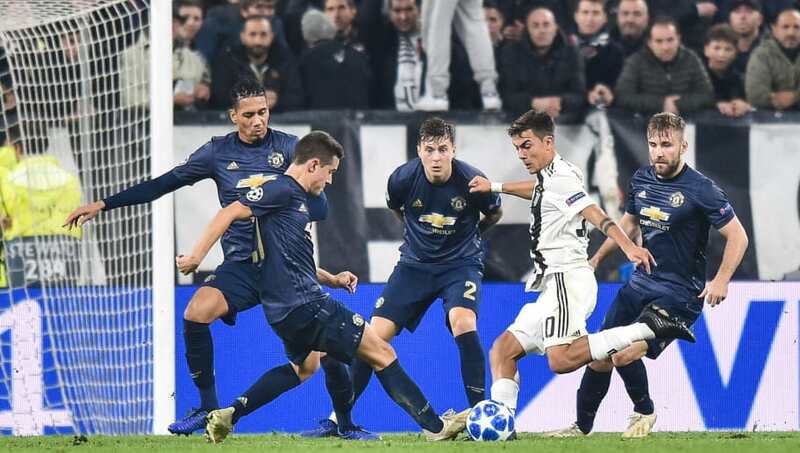 Having last won the trophy in 1996, there is a clamour for a return to European glory despite unprecedented recent domestic success, but Dybala admits that while it may seem like an obsession, the desire remains the same to win trophies on a domestic level.